[New Video] Bump J "Good 2 To Be Home"
Back in late May, Bump J dropped his first official track since being released from a 8 year bid called "Good 2 Be Home." Today, the Chicago rapper drops the official visual and it's directed by A Zae. 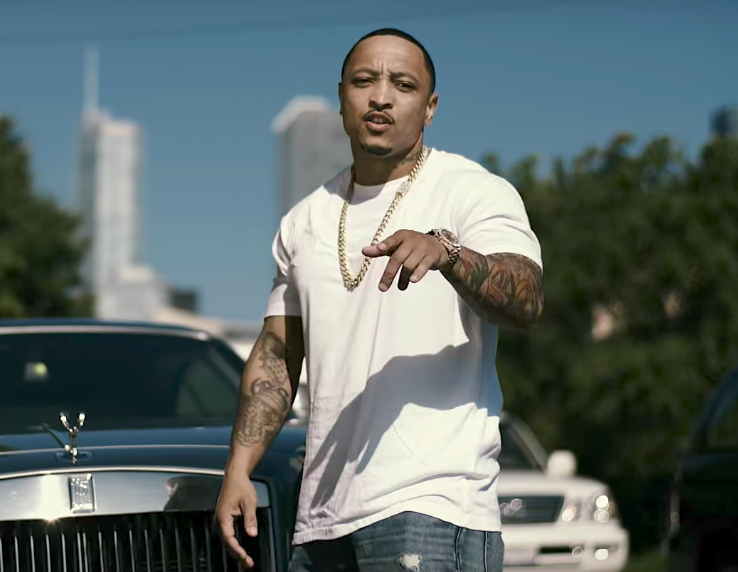 Continuing to attack the game with his raw and witty style, Chicago rapper V.I The Boss drops a new snippet from his unreleased video "Triflin." 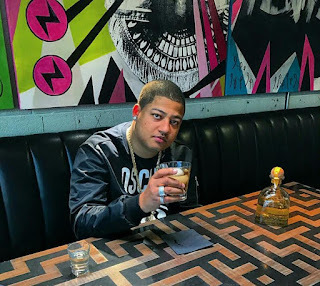 It's shot and directed by Jeremy Tremp and it's taken off V.I's upcoming project Half & Half, which is scheduled to drop later this Summer. Take a look below. 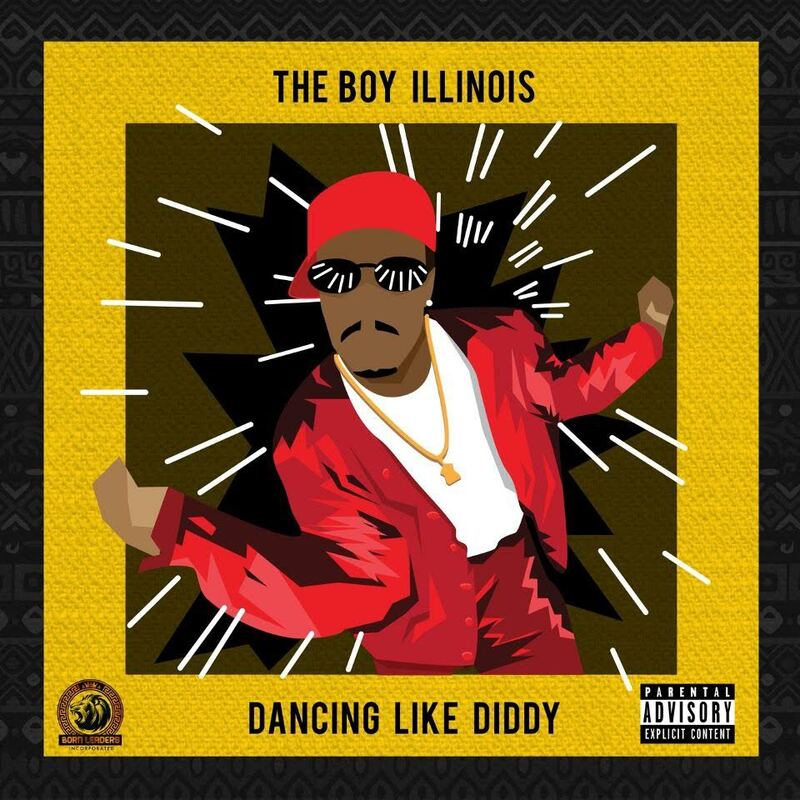 [New Music] The Boy Illinois "Dancing Like Diddy"
Fresh off the heels of partnering with Priority Records, The Boy Illinois drops his debut single called "Dancing Like Diddy." It's produced by Issac James and it takes fans back to a time when people like hip hop mogul Sean "Diddy" Combs was known for dancing in the videos. Take a listen below.